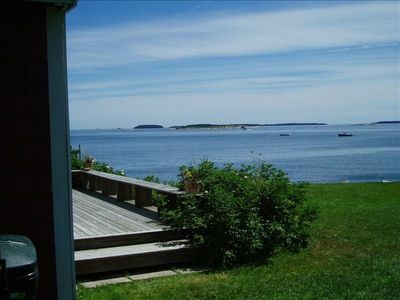 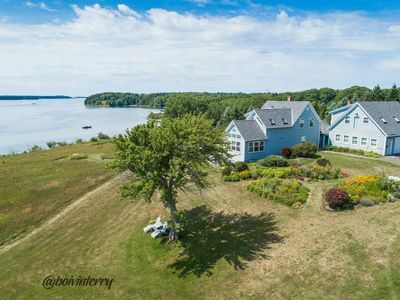 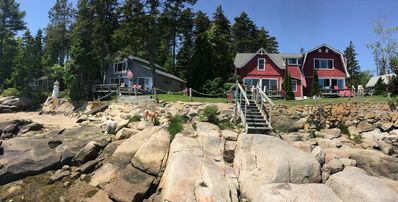 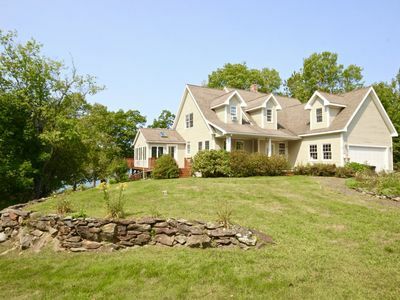 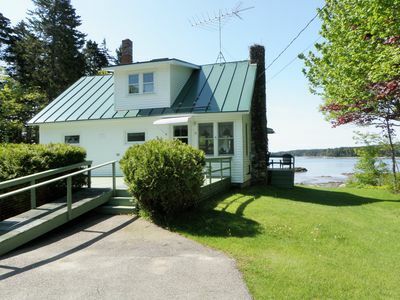 Adorable Cottage In A "Sea Of Grass"
Sailor's Valentine: Bayfront Home on Private Beach with Dock and Hot Tub! 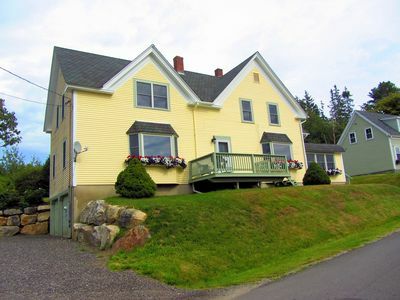 4 Bedroom Bungalow with 180 degree Ocean View! 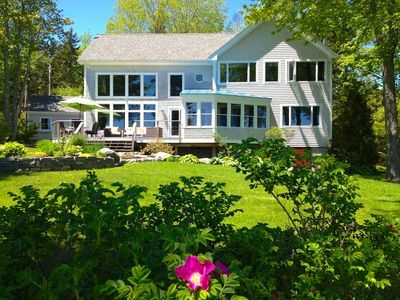 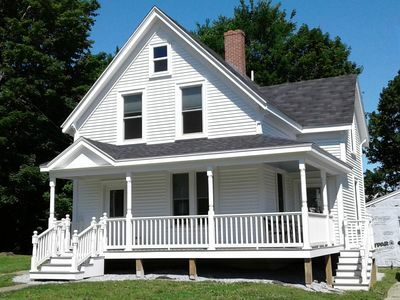 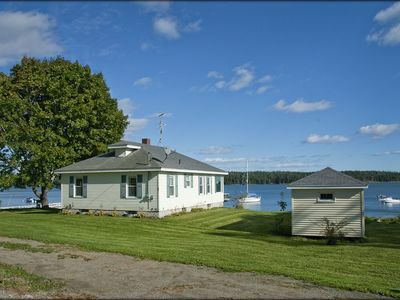 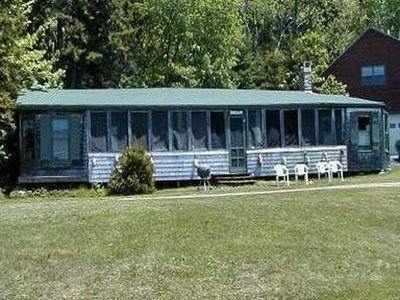 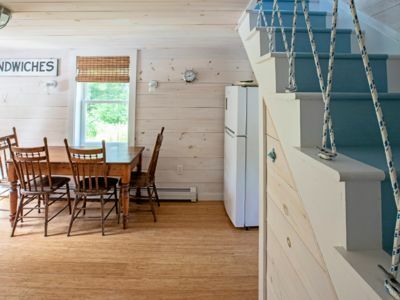 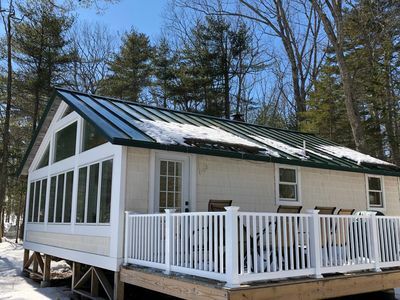 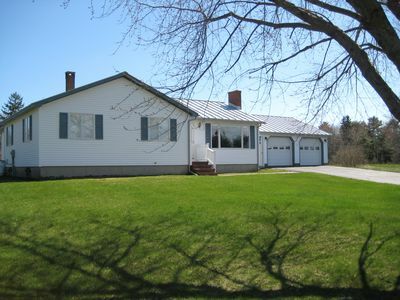 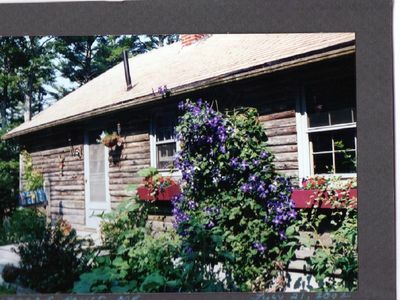 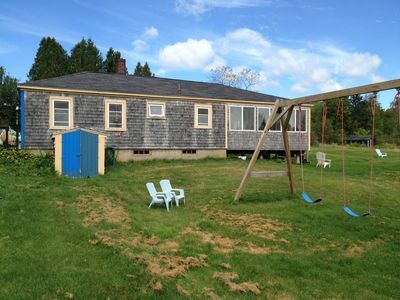 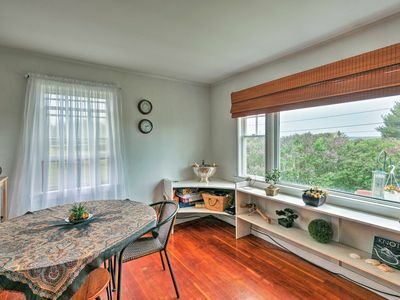 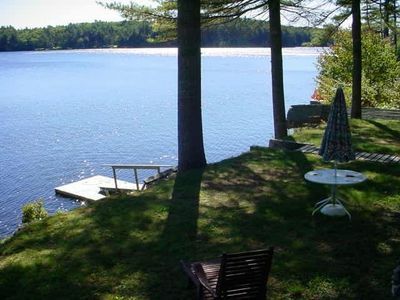 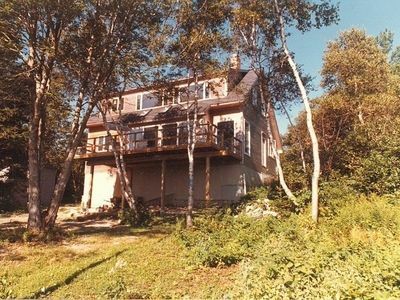 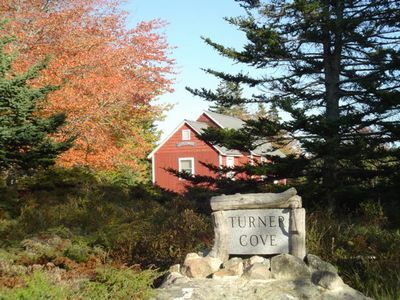 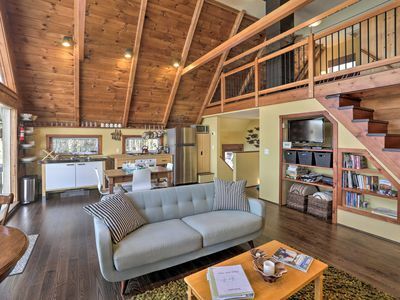 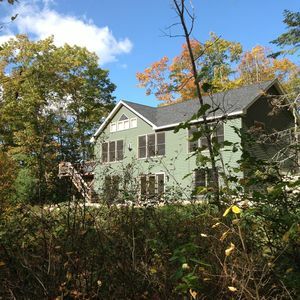 Lakefront Cottage, newly renovated, 35' from waters edge!